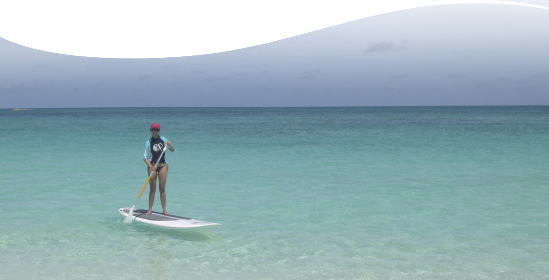 Listen to interesting facts about the Bahamian ecosystems, marine life, conservation efforts, culture and history. 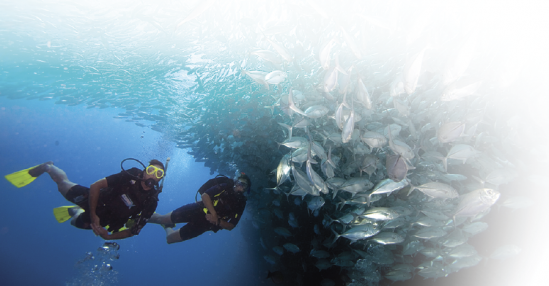 Join in our underwater tours. 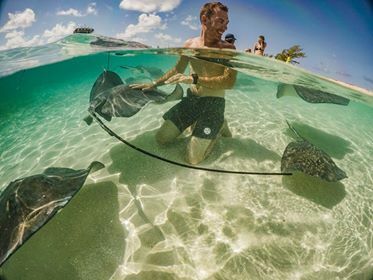 Interact with Marine Life and enjoy the unique reefs around Bimini.